The Uttar Pradesh cabinet on Tuesday approved land distribution for the Ganga Flood Control Commission. 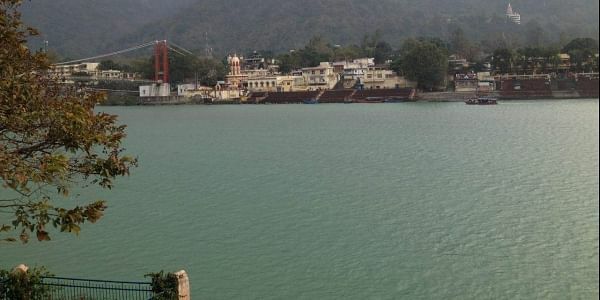 UTTAR PRADESH: The Uttar Pradesh cabinet on Tuesday approved land distribution for the Ganga Flood Control Commission. The commission, a subordinate office of Ministry of Water Resources, was created to deal with floods and its management in Ganga Basin. The State Cabinet approved to transfer 5000 square feet of land in Lucknow's Utarethia, under irrigation department, to the commission. It also approved the decision to increase the retirement age of staff in Empowerment of Persons with Disabilities Department from 58 years to 60 years.